Magicard Magnetic Stripe Card | Smart Card | Esskay Technologys Pvt. Ltd. The use of secure smart chip technology, encryption and other cryptography measures makes it extremely difficult for unauthorized users to access or use information on a smart card or to create duplicate cards. These capabilities help to protect patients from identity theft, protect healthcare institutions from medical fraud, and help healthcare providers meet HIPAA privacy and security requirements. Second, smart cards provide the capacity to store healthcare information on the card and the flexibility for securely adding information to a patient healthcare card after issuance. For healthcare applications, this can deliver several benefits. Patient healthcare information and prescriptions can be stored on the card and updated after issuance, providing up-to-date information when a patient is receiving medical care from multiple providers or in an emergency situation. Multiple patient identification or patient record identification numbers can be written to the smart card, facilitating record exchange and assisting with coordination of care among multiple healthcare providers. Patient healthcare information can be written to and updated on the card by authorized healthcare providers, with updated information then available for both the patient and other healthcare providers (if authorized) to access. Quickly and accurately identifying patients, reducing medical identity theft and improving quality of care. Streamlining patient registration and patient information access at any points of care, reducing routine paperwork and eliminating errors. Supporting audit logging and remote access accountability. Enabling secure access to healthcare websites. Storing all necessary applications and information on the card, enabling offline access to critical healthcare information using portable readers. 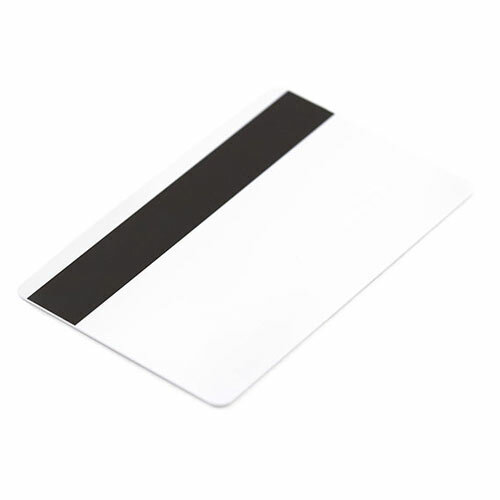 Magnetic stripe cards, by contrast, have significant disadvantages for healthcare and other identity and payment applications. Magnetic stripe cards have minimal security. Because data is very easily read from and written to a magnetic stripe card, information can be easily stolen and a duplicate magnetic stripe card can be created. It is straightforward for a thief to “swipe” a magnetic stripe card and to collect all of the information from the card; the thief simply needs a magnetic stripe reader that has the ability to capture the information from the card (which all readers do). The thief can then either use that information directly or create a duplicate magnetic stripe card. Magnetic stripe cards store only a limited amount of data (less than 2 Kbytes) and are not updated after issuance, providing no ability to securely store or update healthcare information. Magnetic stripe cards support minimal functionality and require an online infrastructure to access healthcare applications and information.